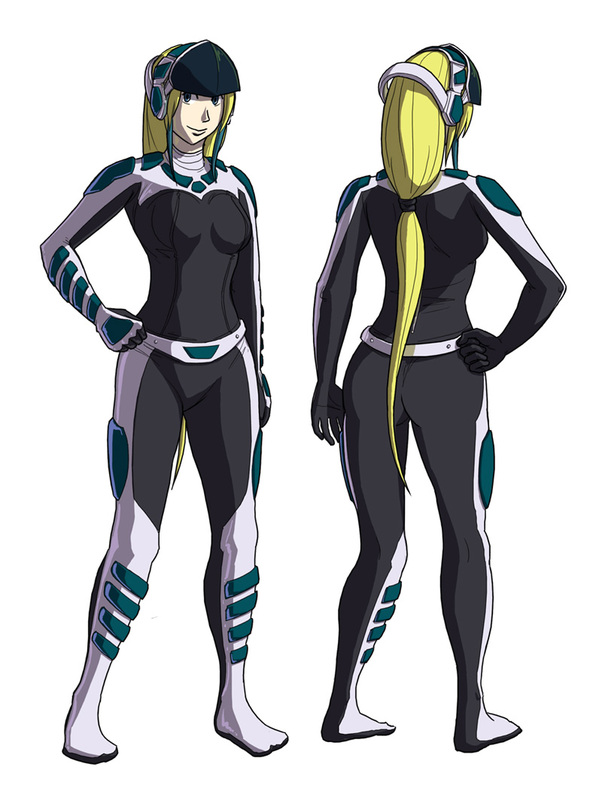 The LFD suit: Kate's signature weapon is a full-body suit that projects laser fields around Kate's body in the shape of weapons, costumes, accessories, and special effects. All of these are "programmed" into the suit before use. Its main attribute is versatility, as the programs can be geared toward attack, defense, or a mix. It doubles as a disguise so the research team she works for doesn't know what she has been frittering her time away on instead of getting her work done. Traits: Usually has a pleasant and mellow personality, even when making a sarcastic comment or saying something outrageous. She can seem haughty, smug, competitive, or just plain weird; however, it's all in the spirit of fun and she's basically good at the core. Current events: Kate Nemith is a scientist currently assisting Draco (another VOID fighter) by handling the electronics aspect of a weapons development project. Or at least, she's supposed to be-- the fact is, she's become much more interested in stirring up trouble in the chosen testing grounds, VOID City. Origins: She is from the same country and planet as Draco, Micena on Yunitor II. 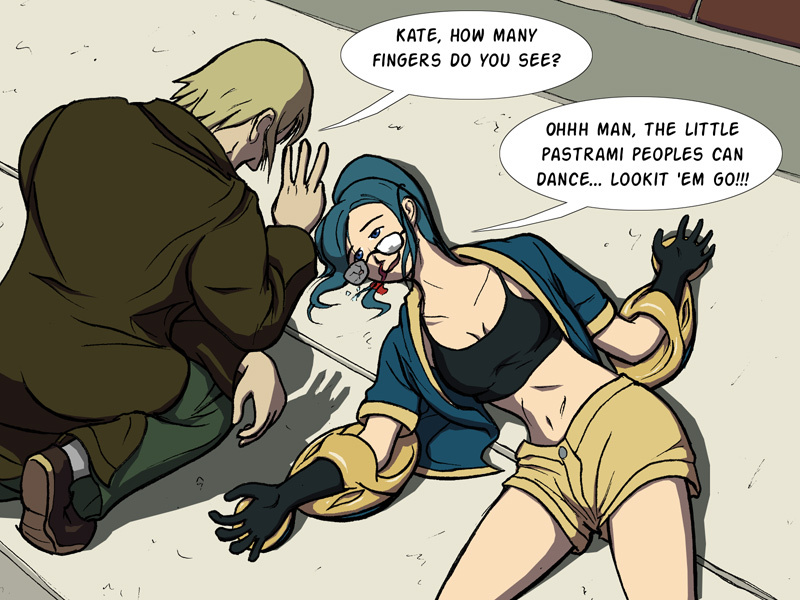 One might wonder, from her age and conduct, how Kate would land a job in a research team that may very well be highly instrumental in the future of Micena's defense. 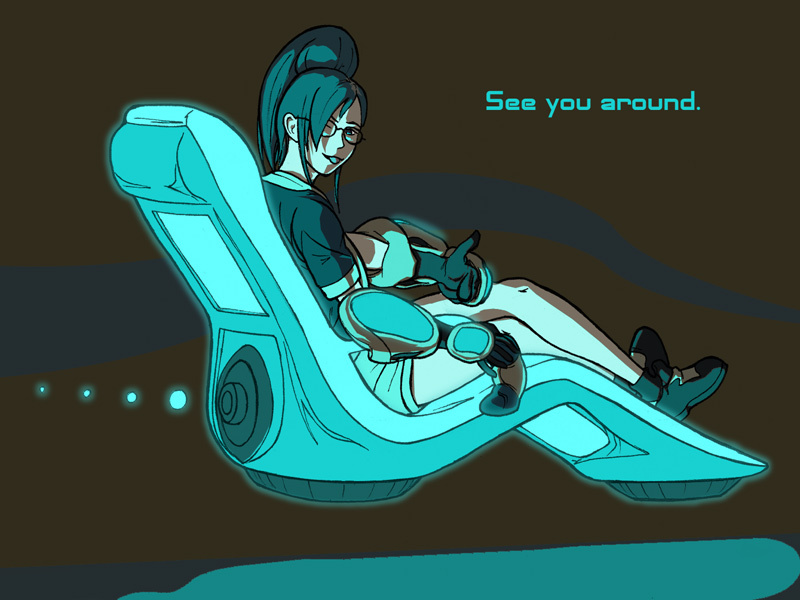 Rumor has it that her parents, highly influential figures in the field of technological development, had pulled some strings in getting their _spoiled_ daughter to where she is. Also, Kate spent much time in the Micenan Institute of Technology, where her parents worked, and took interest in her parents' line of work from a very young age. She would actually be quite capable of the job, if only she would just try!